A never-before-seen deleted sequence from Star Wars: The Force Awakens has revealed the fate of Unkar Plutt, the blobfish-like junk dealer who made Rey’s life miserable on the desert world of Jakku. A featurette from the BluRay of ‪Star Wars: The Force Awakens‬ looking at the Creature Dept, featuring Simon Pegg on being Unkar. Also … what about that 007 stormtrooper rumor? 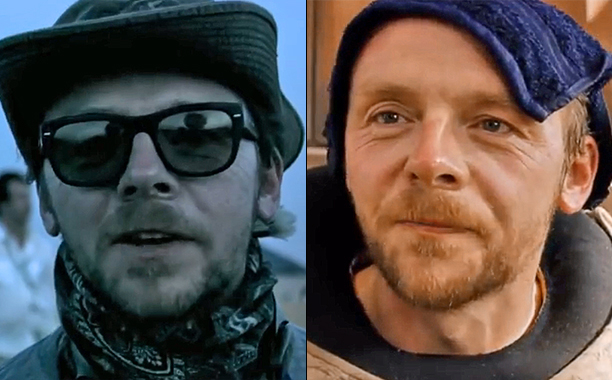 Then it dawned on Abrams: oh, Simon Pegg! Right. Rumors had abounded that Pegg had a secret cameo in The Force Awakens. 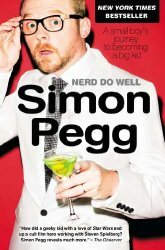 Pegg himself, meanwhile, started further gossip about 007 actor Daniel Craig – who was shooting Spectre at the same studio and at the same time Episode VII – turning up in the movie incognito as a stormtrooper extra. At San Diego’s Comic-Con, we saw that indeed Pegg was on set for The Force Awakens, and is even spotted with his unmasked head sticking out of some large alien-looking body (with a wet washcloth on his head to ease the heat of what looks like Abu Dhabi). 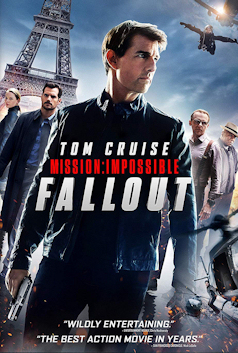 So now that we’re clear on who Pegg is … who is Pegg in this movie? Unfortunately, Abrams isn’t yet willing to identify that creature. But it turns out that wasn’t Pegg’s only contribution. But that’s new. It turns out Pegg was a part of the brain trust shaping these new stories. But what about Pegg’s claim that James Bond will be one of The Force Awakens’ anonymous stormtroopers? Abrams shifts back into hyper-snark. “I’ve been asked to say nothing by Her Majesty’s Secret Service,” he says. Visit EW.com for more Star Wars: The Force Awakens stories.